Although Ramadan is a very low sales month in some countries such as Egypt, we find Ramadan in other countries such as the UAE, Saudi Arabia and Kuwait is one of the highest-sales months of the year. That is why Al Masaood Automobiles, the exclusive distributor of Infiniti in Abu Dhabi and Al Ain, has unveiled a range of major Ramadan offers, uniquely tailored to meet individual customer needs. Hot on the heels of the recent launch on Infiniti’s latest models –the QX60 and the QX50 – the promotions offer a great combination of benefits. Those in the market for an attractive financing deal, can benefit from highly competitive interest rates starting at 1.99% and including four month deferred payment. Buyers can also look forward to up to five years or 100,000 kilometres complimentary service package, along with a five-year unlimited mileage warranty, one year of complimentary insurance, and five years of roadside assistance on selected Infiniti models. mobiles also aims to provide buyers with the necessary guidance and advice for choosing the most appropriate vehicle. Al Masaood Automobiles welcomes shoppers to view Infiniti’s latest models, including the redesigned QX50 and QX60 at its state-of –the-art IREDI Infiniti Centre at Landmark Tower. 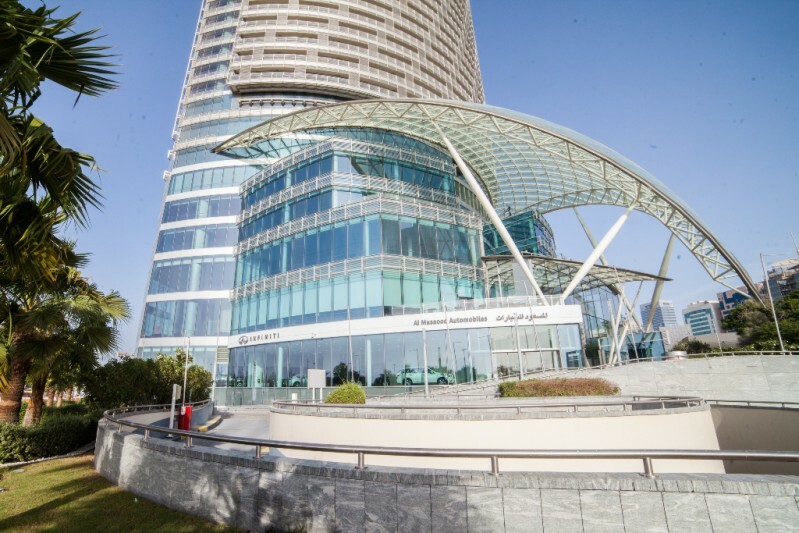 The spacious Centre – situated in the heart of Abu Dhabi just along the Corniche – was launched at the end of 2015 and offers customers the total Infiniti experience with the highest levels of hospitality and service. Ramadan offers are also available at Al Masaood Automobiles Centres in Najda and Mussafah. 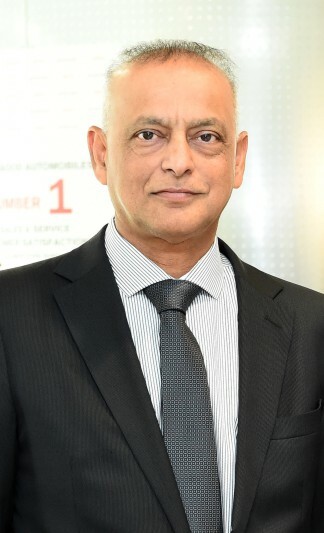 Al Masaood Automobiles (AMA) has been an authorized distributor of Infiniti, Nissan and Renault vehicles in the Emirates of Abu Dhabi for nearly four decades, efficiently catering to a large and diverse number of individual, fleet and Government users.